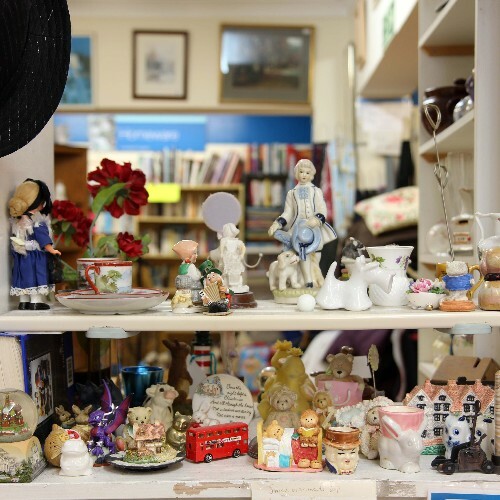 Based on the idea that the charity shop is the archive of the community, four artists have been working with staff, volunteers, objects and stories to create a trail of artworks that highlight and celebrate the role of the charity shop in people’s lives. Installations are across St Leonards and Bexhill, see our website for further details. Check usual shop opening hours. Artists involved: Albert Potrony, Hermione Allsopp, Alinah Azadeh & Naomi Lakmaier. Showing throughout the festival in: St Michael’s Hospice, Mencap, Shelter, Hastings Furniture Service Shops.